Fantastic opportunity to renovate or build on a 75 ft x 158 ft (RO2 Zoned) Lot. 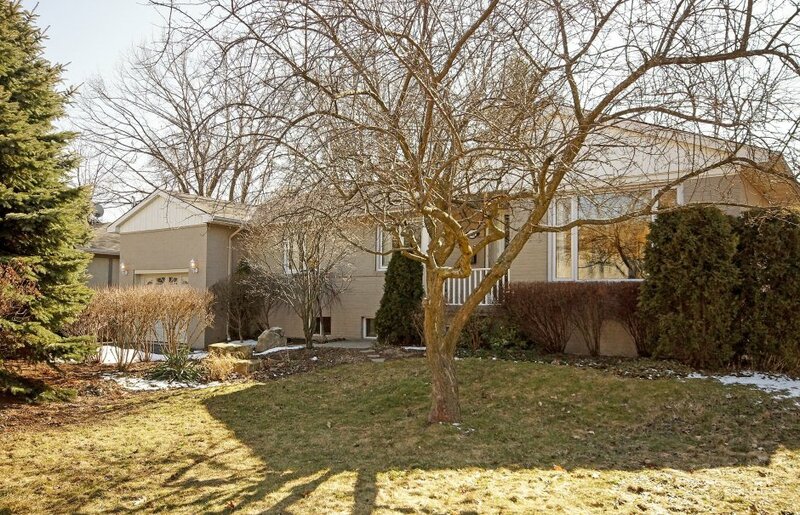 This cheery sun-filled bungalow is nestled on a mature treed property in a highly sought after, child friendly pocket in West Oakville. The west exposure and extensive evergreens make this a very desirable lot. This warm comfortable 3 bedroom home has been lovingly maintained by the present owners. In the warmer months a large Locust tree provides a beautiful canopy shading the rear deck. The property also features numerous perennial beds and a raised vegetable garden. The back yard has ample space for a large pool while leaving lots of available space for your landscaping ideas or for children to play. 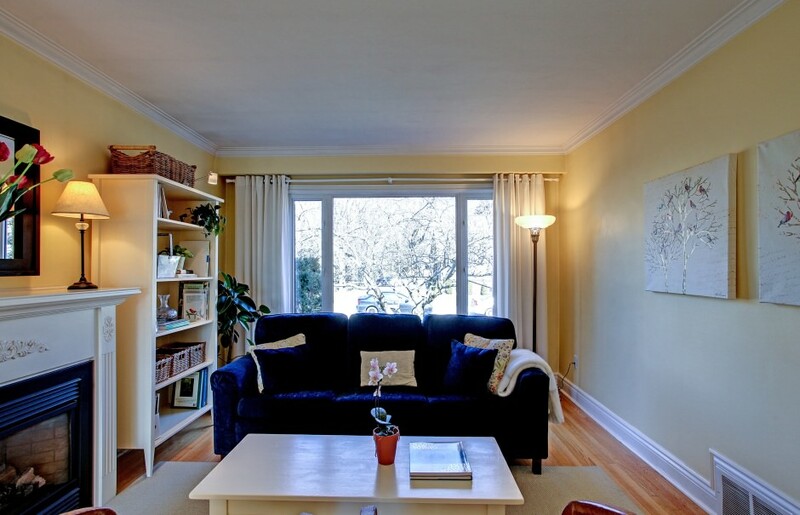 Within walking distance of Lake Ontario and Appleby College and Blakelock High School. For a more detailed review of the RO2 zoning provisions please visit the Town of Oakville website.